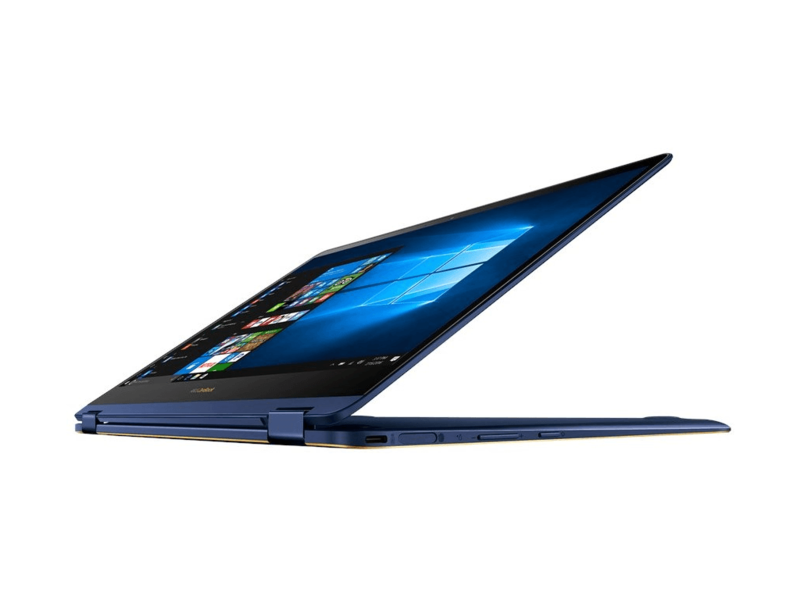 The ZenBook Flip S is gorgeous. 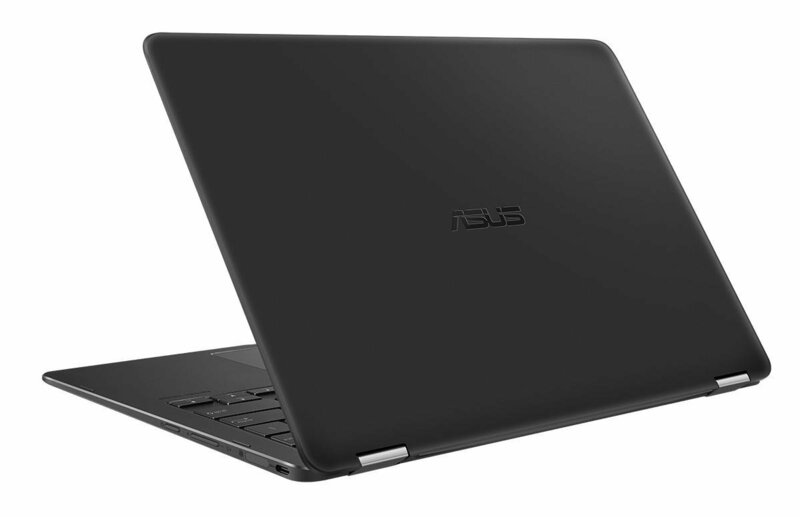 A ludicrous 10.9mm thick, and weighing 1.1kg, it’s almost preposterous that Asus squeezes in a 360-degree hinge and a full-fat Kaby Lake Core i5 processor. 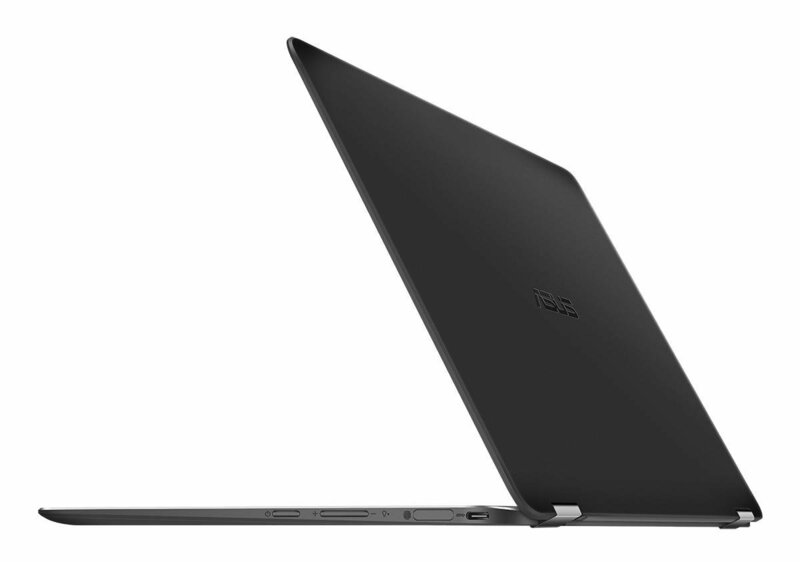 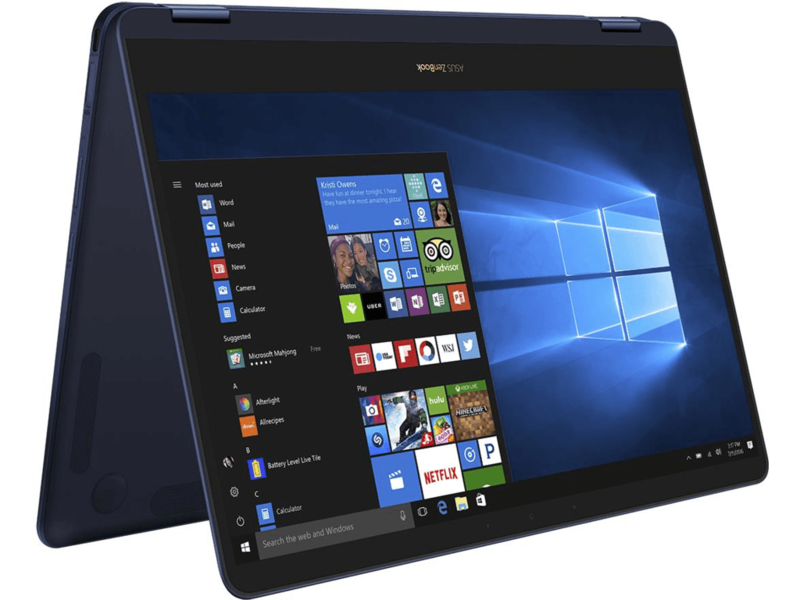 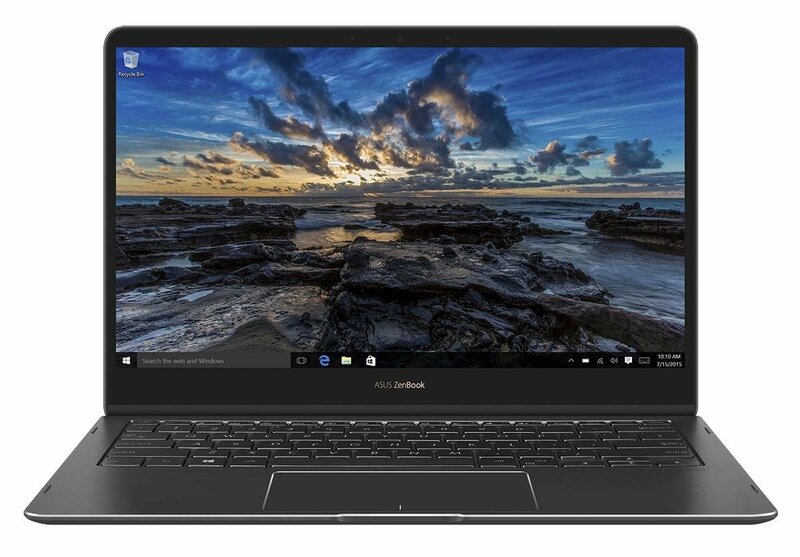 Could this be the ultimate 2-in-1 laptop?